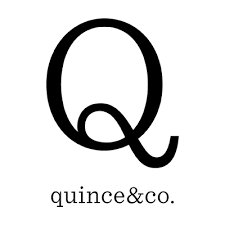 We are excited to announce that The Mermaid’s Purl is a Quince and Co. flagship location. 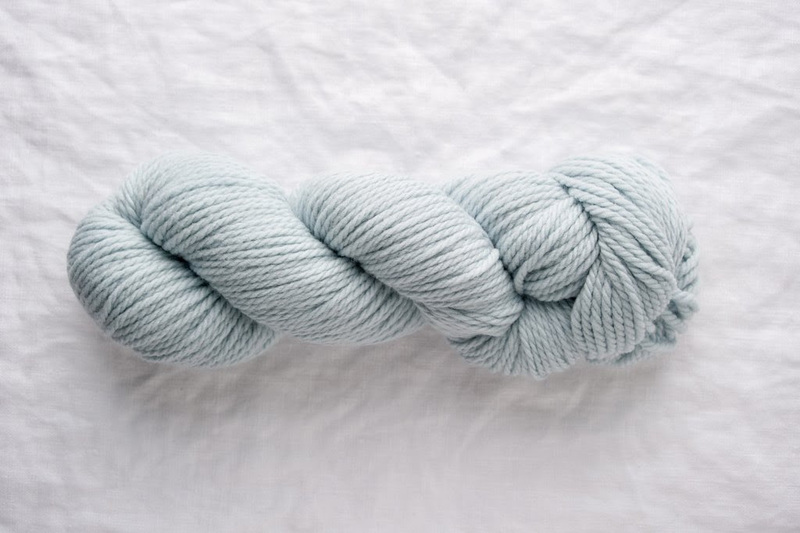 That means that we now carry a large selection of their beautiful wools. 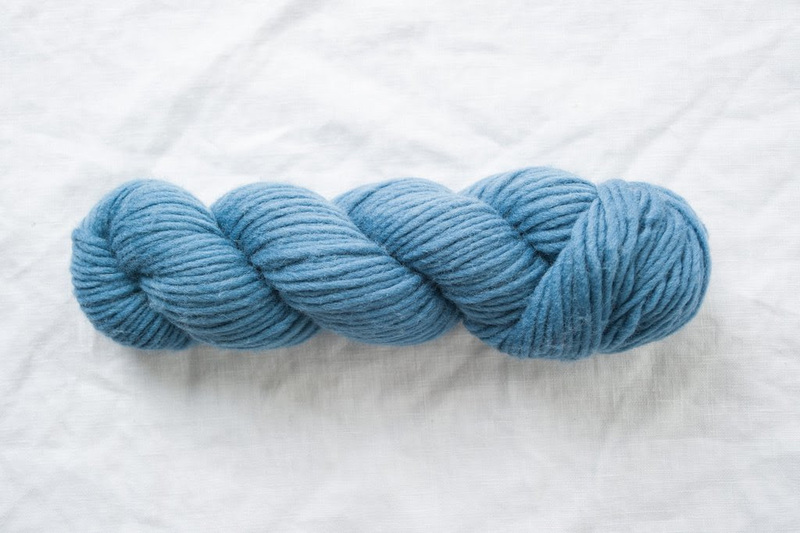 All of their wool yarns are 100% grown, processed, spun, dyed, twisted, and labeled here in the USA. 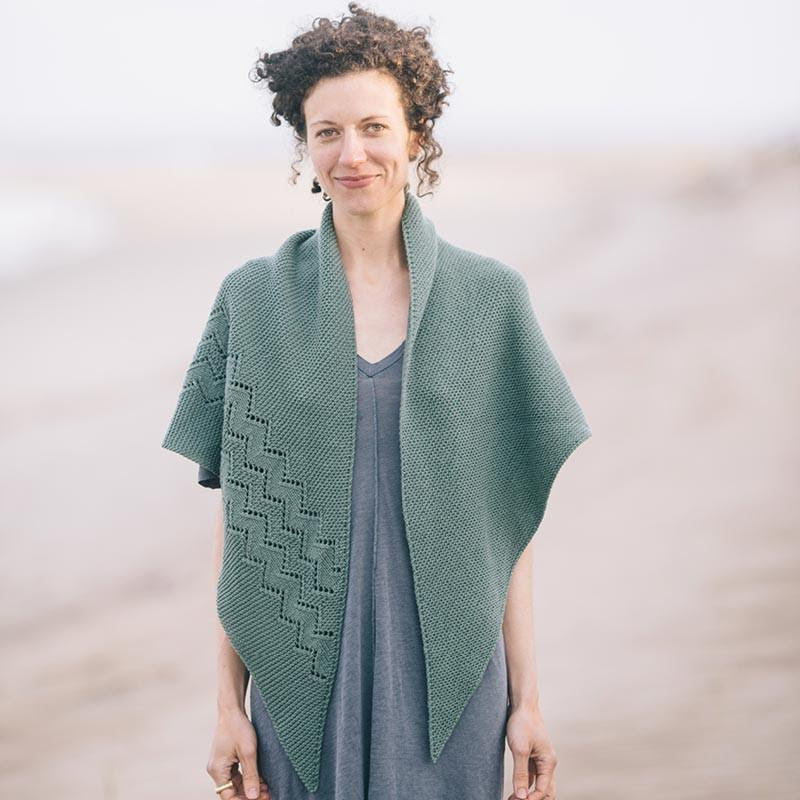 Natural fibers – wool, linen, alpaca, mohair, etc. No chemical treatments – superwash, no thanks! And no petrochemical fibers – polyester, no thanks! 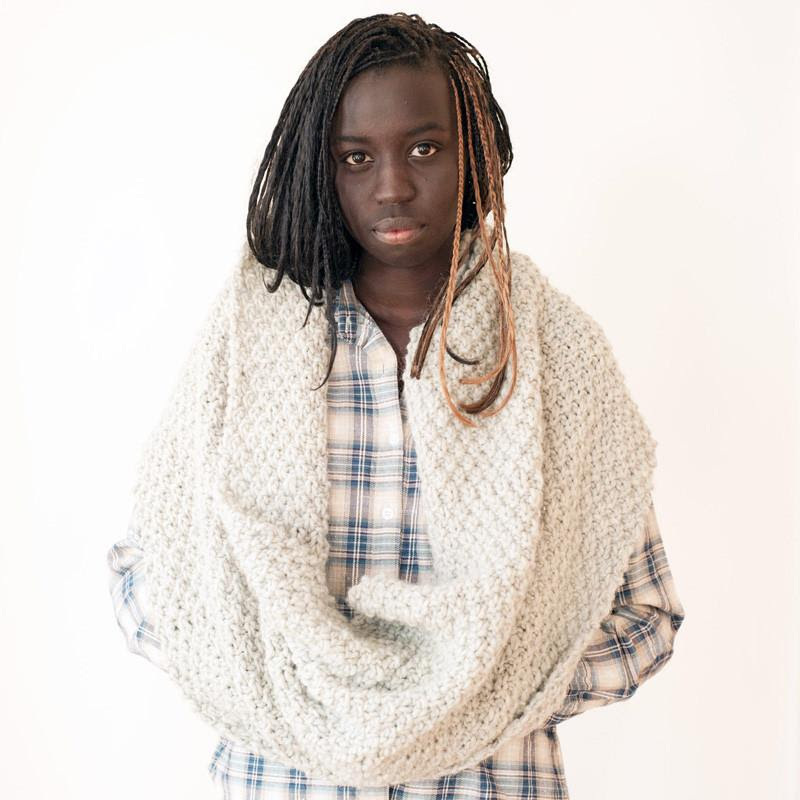 Their yarns are springy, they’re soft, and you’ll love knitting with them.In addition to beautiful yarns, Quince and Co. has a plethora of inspiring patterns designed by famous knit wear innovators. 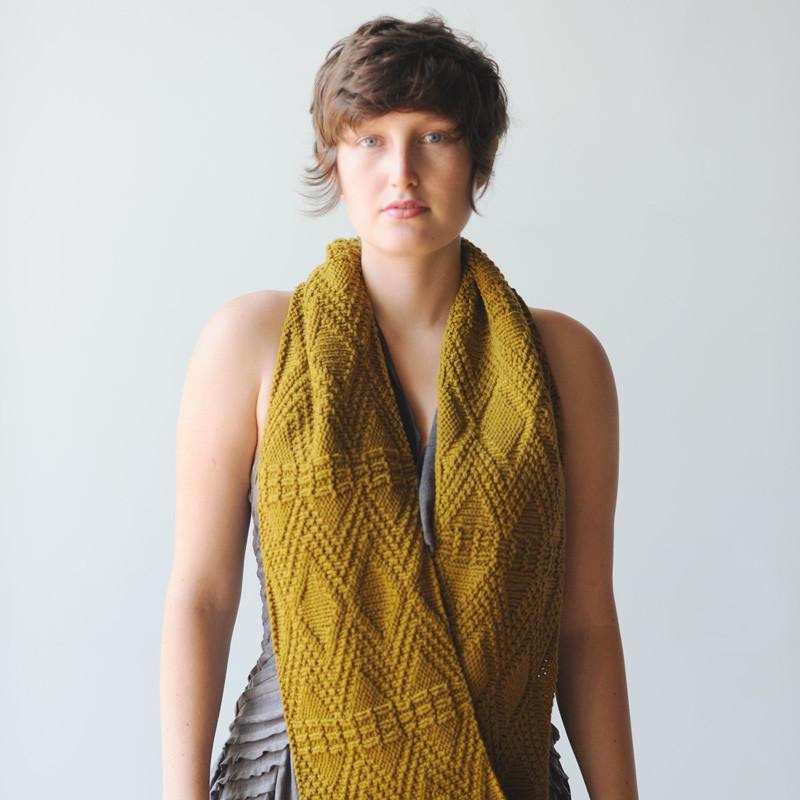 Chickadee is a little darling – —soft, plump, springy, and eager to loop into intricate color patterns or delicate textures. Its three plies, spun from soft American wool, are twisted together firmly enough to be sturdy, yet gently enough to be soft and cushiony. 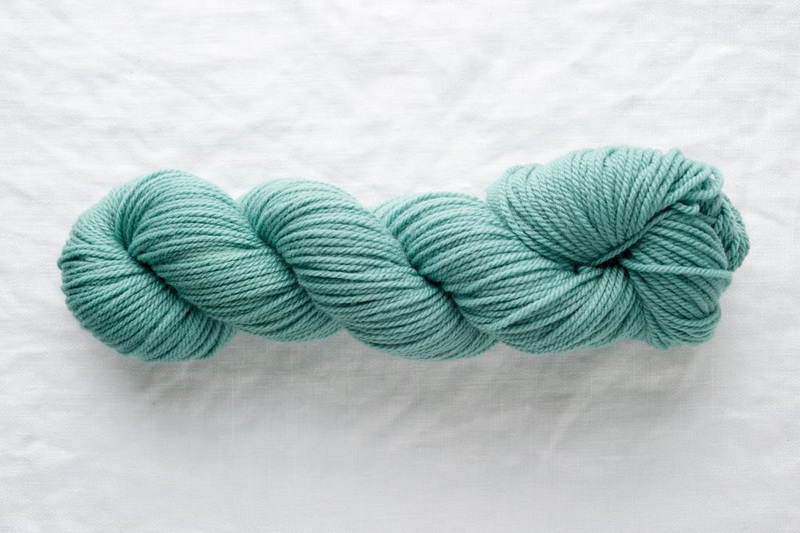 Puffin is a plump, chunky, single-ply yarn. Its felted texture knits up into garments with a soft halo and a broken-in feel. 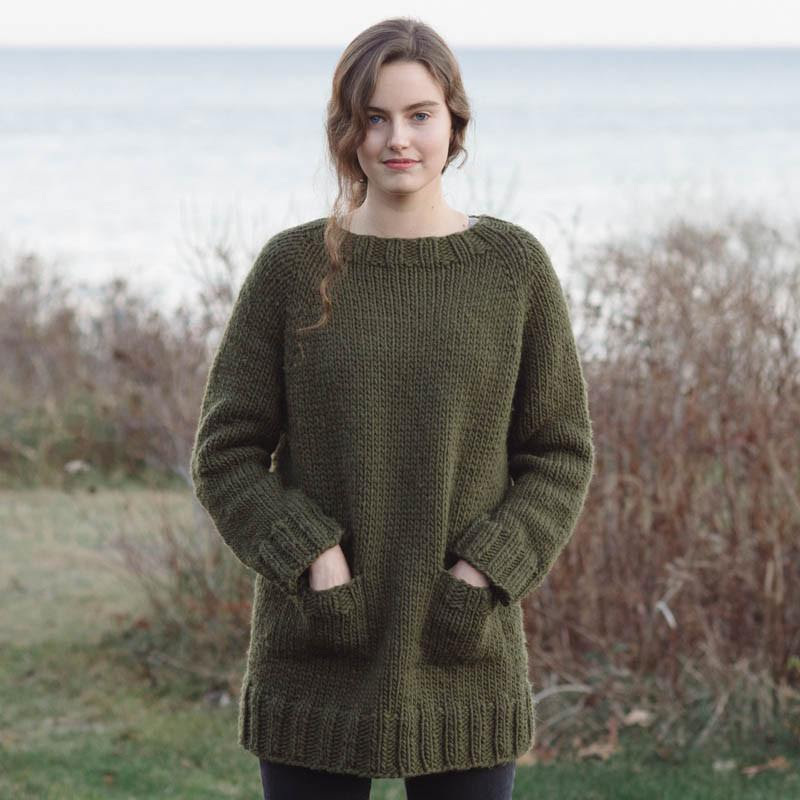 Puffin is great for quick accessories or cozy, wear-all-the-time sweaters. 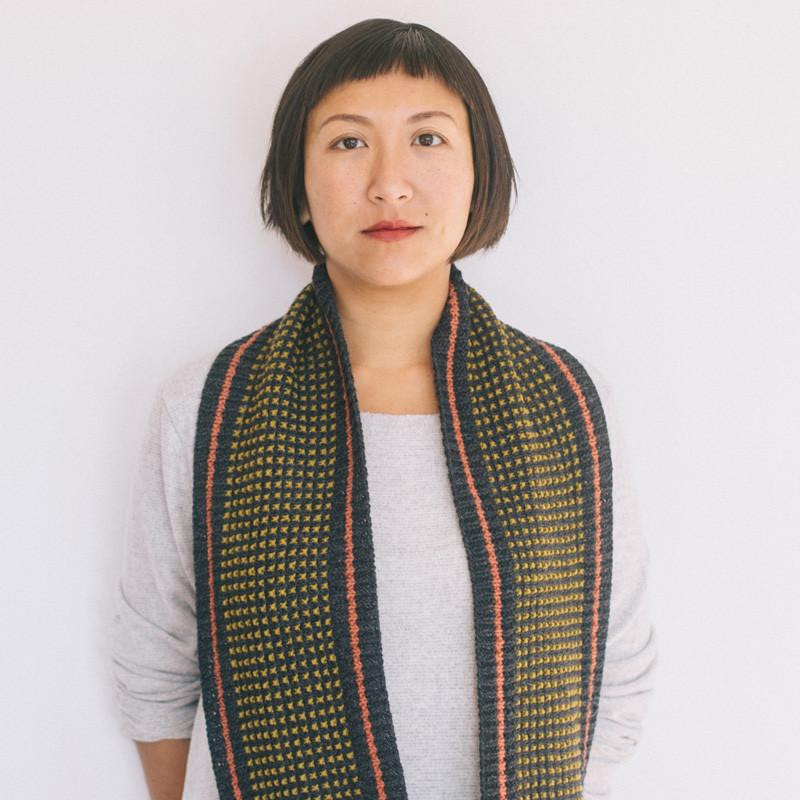 We currently have a fun and colorful Trunk Show of Quince and Co. accessories Come check them out and get inspired!